While the Jack In the Box secret menu may not be the only one in this business, it is certainly one of the more innovative. This quick serve business has always been cutting edge, with many “firsts” in the fast food industry. So many things that Jack In The Box started (like breakfast sandwiches or portable salads) are now industry standards. So, while you may not find these Jack In The Box secret menu items on the regular menu, you can still enjoy these special goodies by simply ordering them. They are available at most locations, but only to super smart persons such as yourself who knows what to ask for. Ah – the joy of bacon. You can never have too much bacon. And when you order the Bacon Bacon Cheeseburger from the Jack In The Box secret menu, you get all the bacon you could ever want. Well – almost. To order a Bacon Bacon Cheeseburger, ask for it by name. If your server is confused, tell him or her to put bacon bits on your Bacon Cheeseburger. It’s that simple. This tasty treat is not available in all locations, so you may have to shop around until you find a location that will indulge your bacon addiction. So, let’s say you’re really hungry in the morning, and you want something huge to satisfy your appetite. 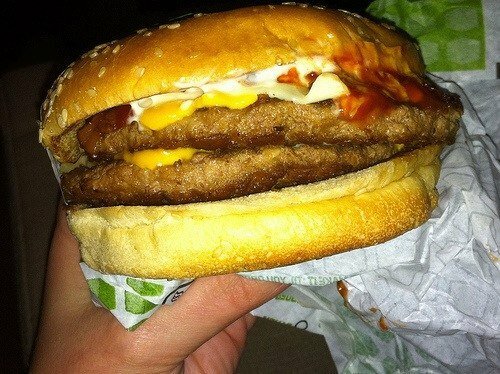 Then you should try this Jack In The Box secret menu entrée to get your day off to a good start. It is available in all locations, and you can ask for it by name. Or you can ask your server to add sausage or turkey to your Grilled Breakfast Sandwich. They will probably charge you a bit more, but you are getting way more protein. And if that doesn’t get you going in the morning, then you may as well go back to bed. 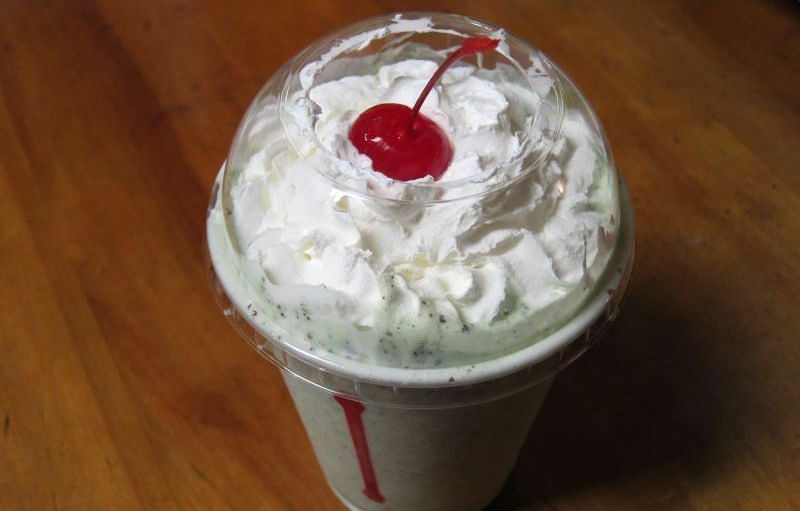 We wish we could tell you that this Jack in the Box secret menu shake is available at all locations- but it’s not. You can find it, if you are lucky, at any location that has mint ice cream. You have to have the mint ice cream to make this glass of lusciousness. It is, basically, an Oreo shake, made with mint ice cream. It used to be a regular menu item but, alas, no more. So try ordering it. You might get lucky. If you find one, maybe you should order two – just to be safe. Sometimes our secret menu tips are about ingredients, rather than menu items. These Jack In The Box secret menu “add- ons” are available at all locations, just for the asking. Most folks don’t know about them so they don’t ask. But you know. So go ahead. Indulge yourself. First of all, you can always ask for extra cheese slices. They will cost you about .40 cents more, but it’s worth it for the extra taste. And you can also ask for extra hamburger patties. It only costs $1.00 to add twice as much taste and goodness to any sandwich. (Don’t tell anyone – but it’s often less expensive to just throw another patty on the bun than ordering a “double” anything). If you are a regular Jack In The Box patron, then you will remember that, for a time, this was a regular menu items. Maybe you were sad to see it go. Well – cheer up. 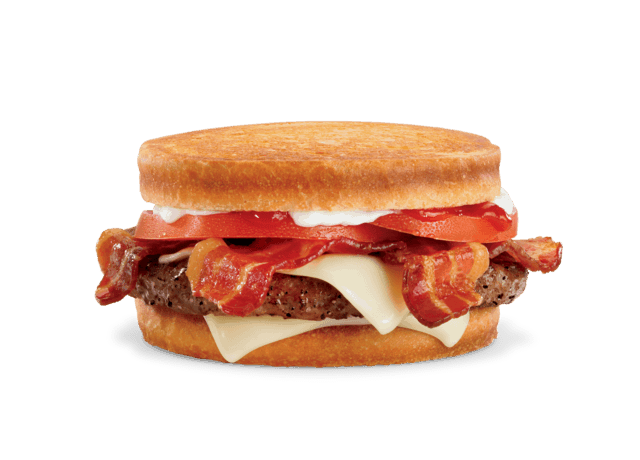 You can still find this Bacon Cheeseburger on a Ciabatta bun at limited locations. Just ask your server for one by name. If they have a Ciabatta bun, they will more than happy to whip one up for you. Once again, you may have to shop around until you can find a location that can make one. But if you find one, cherish that store. And don’t tell anyone else. Image: Jack in the box. For lovers of sourdough, this Jack In The Box secret menu “extra” is welcome news. 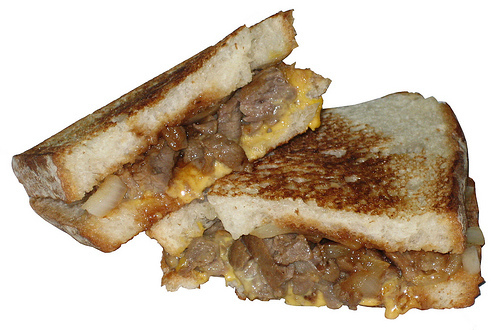 You don’t have to order a Sourdough Jack to get that great taste. Since it is available at all locations, you can ask to have sourdough bread substituted for a bun on any sandwich. This option is not listed as a regular menu item, but it is right there on the Jack In The Box secret menu. To order, ask for your sandwich “on sourdough”. It’s that simple. Sourdough heaven. Try it on everything – even a breakfast sandwich. Why resist this extra layer of flavor?